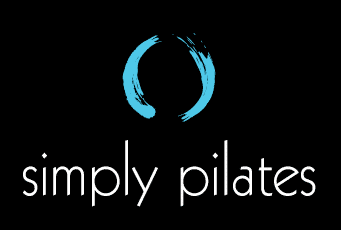 I’ve been coming to Simply Pilates for 5+ years and still look forward to every class! After injuring my back, my doctor recommended core strengthening workouts to prevent needing surgery. I turned to pilates (more specifically Amanda & Simply Pilates) and haven’t looked back. I’ve tried other studios throughout Phoenix, but NONE compare to the individualized attention you receive here. Class sizes are ideal (max of 5 people) allowing the instructors to focus on your form and provide customized workouts. My workout routine includes 2-3 Pilates classes/ week. I’m happy to report I no longer have back pain, my core is strong and I’ve toned my arms and legs. I highly recommend Simply Pilates!